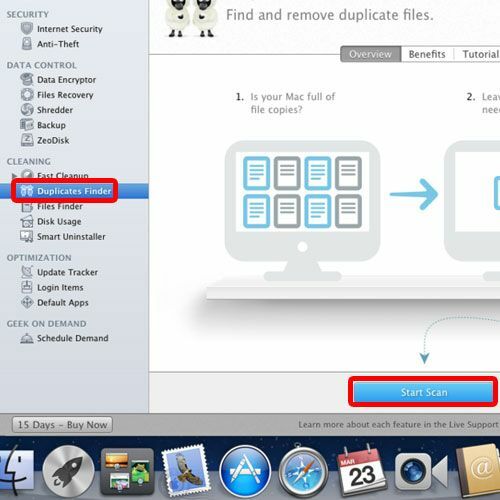 In this tutorial we will guide you how to find duplicate files on Mac and then delete them if needed. Finding files and then deleting them on Mac is fairly easy. For that open the file directory and search for the folders you wish to delete. 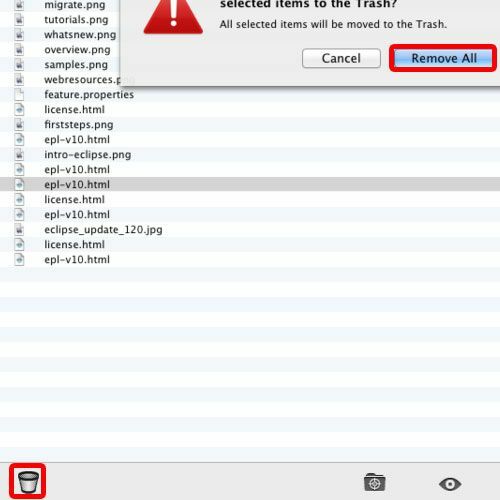 To understand how delete files on Mac follow the tutorial given below. 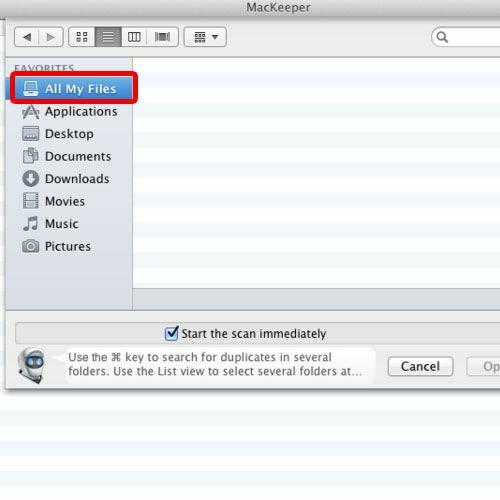 For this, we will be downloading mackeeper, an application that allows you to find and delete duplicate files. You can download the application form http://www.mackeeper.zeobit.com. Once you have installed the application, it will automatically open up. Now, let’s move to the Duplicates Finder section over here and all you have to do is to click on the Start Scan option and the application would start searching. 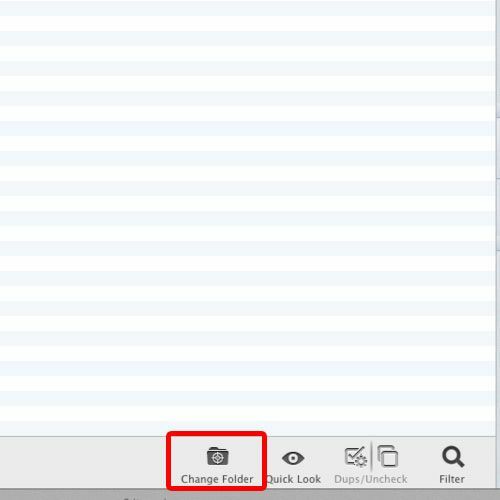 If you want to search a different directory, simply click on the Change Folder option. Once the new window opens up, you can select a different directory. For the purpose of this tutorial, let’s click on the “All My Files” option. With that done it will start searching through all the files in Mac and you can find the duplicate files on Mac. You can notice all the duplicate records being displayed in the results one by one. Now, in order to delete duplicate files on Mac, simply select it from the results and click on the remove icon. As a result, a popup window will appear on the screen, asking you whether you want to remove the files or not. If you want to move all the files to trash, simply click on the Remove All option. You can even expand a particular record, and delete a specific duplicate file instead of deleting all the files from the list.